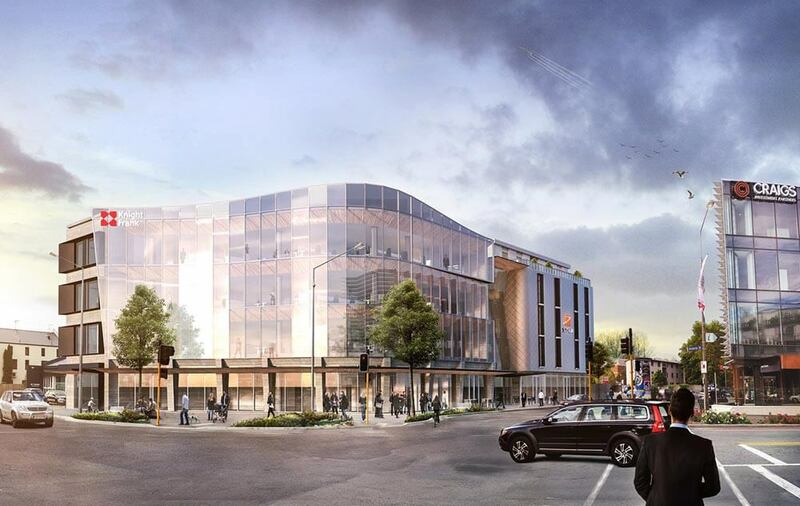 Sudima Christchurch Victoria will be built on the corner of Salisbury and Montreal Streets and signals a major investment in Christchurch’s commercial future and tourist infrastructure. 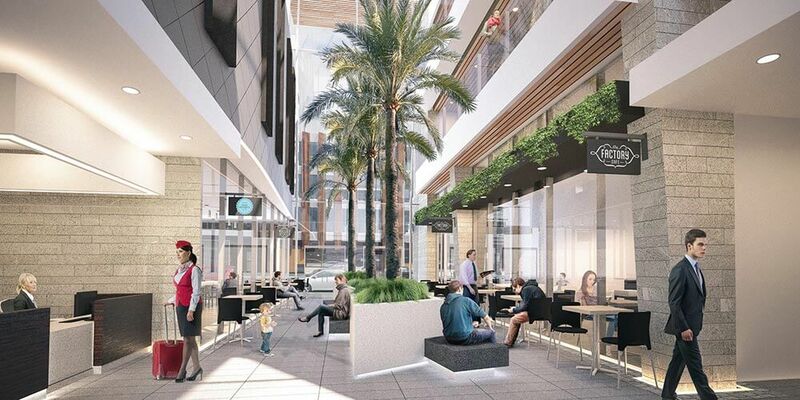 Located on prime CBD land on the intersection of Victoria, Salisbury and Montreal Streets, the 2,336m2 mixed-use development includes a commercial office, an 86 room five-star hotel and 700m2 of retail comprising restaurants, a day spa, and café. It is due for completion late 2018. The mixed-use development consists of two distinct buildings, linked by a glazed atrium covered Laneway. The office building offers three levels of office space, one level of retail space and nine car parks. The building has significant exposure to passing road and foot traffic. The second building is a four-level, five-star hotel operated by Sudima, with retail space, hotel reception and 13 car parks located at ground-floor level. Sudima Christchurch Victoria will be the first five-star hotel in Christchurch since the rebuild. Between the two buildings, an attractive atrium covered laneway creates a sheltered environment for cafes and eateries.